Those are all our updates from across Yorkshire on Thursday 31 August 2017. 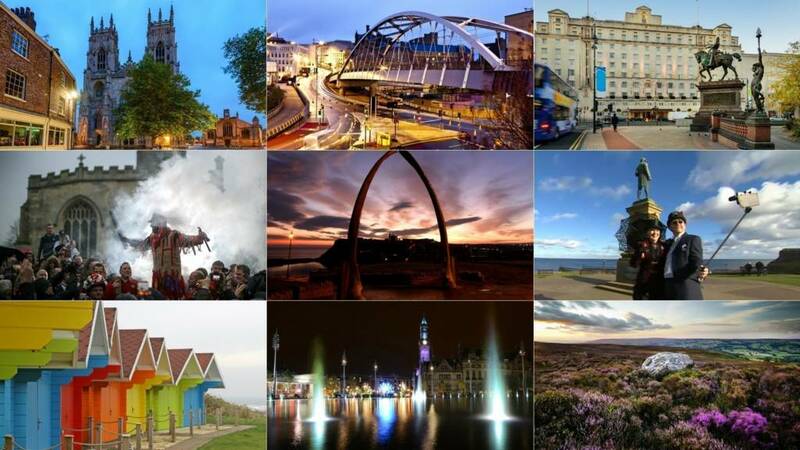 Want to find out what's happening where you live on Friday 1 September? Just click here. A19 North Yorkshire southbound severe accident, between A684 and A61. A19 North Yorkshire - A19 blocked southbound between the A684 junction in Osmotherley and the A61 junction in South Kilvington, because of an accident. 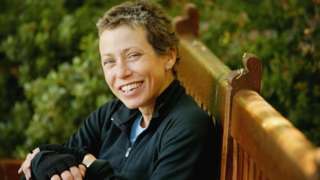 Ten years since her death the fund in Jane Tomlinson's name has raised £10m for good causes. 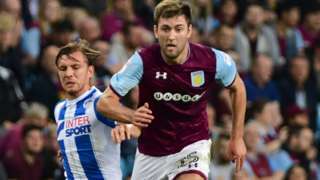 Barnsley sign Aston Villa midfielder Gary Gardner and Swansea City striker Oli McBurnie on loan until the end of the season. 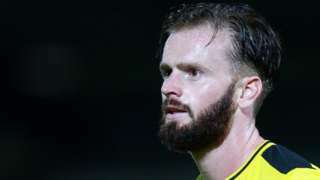 Burton sign Sheffield United defender John Brayford, Tottenham striker Will Miller and Rochdale midfielder Jamie Allen. 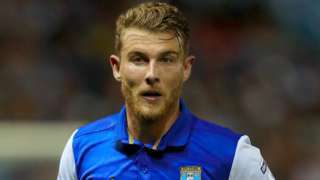 Derby County sign Sam Winnall and Maikel Kieftenbeld, while Jacob Butterfield moves to Sheffield Wednesday on loan. 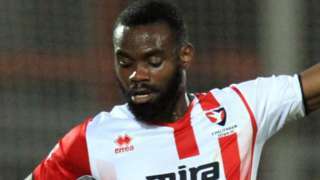 Rotherham sign Brentford defender Manny Onariase on a two-year deal, plus Brighton midfielder Richie Towell on loan. 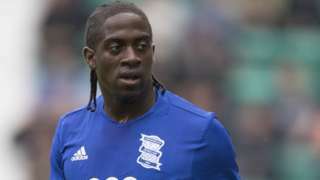 Sheffield United sign Birmingham striker Clayton Donaldson and Motherwell defender Ben Heneghan for undisclosed fees. 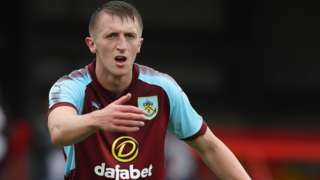 Port Vale sign Burnley defender Tom Anderson on a season-long loan and Doncaster midfielder Harry Middleton on a one-year deal. 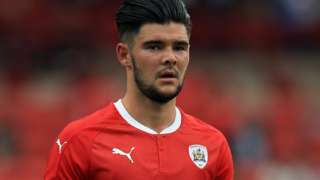 Oxford United sign Barnsley's Alex Mowatt on a season-long loan and Burton defender John Mousinho on a two-year deal. 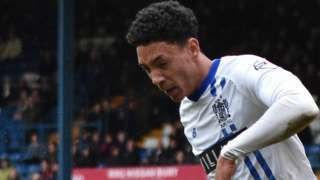 League One side Gillingham sign midfielder Sean Clare on loan from Sheffield Wednesday until 3 January. 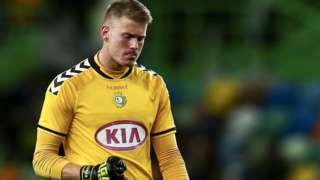 League One side Bradford City sign goalkeeper Lukas Raeder on a short-term deal until January. M62 West Yorkshire westbound severe accident, between J27 for M621 and J26 for M606. M62 West Yorkshire - One lane closed and very slow traffic on M62 westbound between J27, M621 (Gildersome) and J26, M606 (Chain Bar), because of an accident, recovery work and an oil spillage. Congestion to J28, A650 (Tingley) and on M621 to J1, A6110 (Beeston). 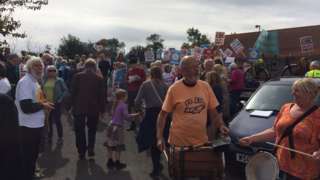 The firm behind plans says it is confident it will get final approval as protests continue. 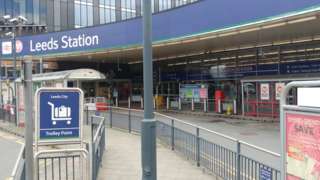 Terry Bailey died in hospital after being attacked early on Tuesday near Leeds railway station. M62 West Yorkshire eastbound severe disruption, between J26 for M606 and J27 for M621. M62 West Yorkshire - One lane blocked and heavy traffic on M62 eastbound between J26, M606 (Chain Bar) and J27, M621 (Gildersome), because of a broken down vehicle. Can you help find Leeds' missing crocodile? What's it like to land a Boeing 737 aircraft? Former pilot Jim Paris talks through the landing procedures of a Boeing 737 aircraft. The footage was shot inside a simulator at Real Simulation, Harrogate. Video caption: Former pilot Jim Paris talks through the landing procedures of a Boeing 737 aircraft.Former pilot Jim Paris talks through the landing procedures of a Boeing 737 aircraft. Don't forget that train services operated by Northern Rail are due to be disrupted tomorrow as the RMT Union stages strike action. The union says members working for Arriva Rail North will walk out tomorrow and on Monday, in a row over driver-only operated trains. The company says it's prepared to guarantee jobs and pay for all conductors until the end of its franchise. A170 North Yorkshire both ways severe accident, around Seamer Moor Lane. A170 North Yorkshire - Heavy traffic on A170 Racecourse Road in both directions in Scarborough around the Seamer Moor Lane junction, because of an accident earlier on. All lanes have been re-opened.